When first stepping onto the Computer Assisted Rehabilitation Environment (CAREN), the user feels as though they’re standing inside a video game. 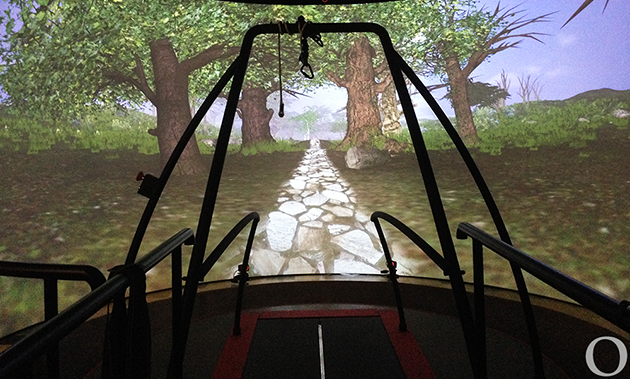 When the screen lights up with the image of a cobblestone pathway and the split-belt treadmill begins to move, the user is thrust into a virtual reality with as many obstacles as everyday life. CAREN, developed by a European medical company called Motek, is a physical rehabilitation machine that creates artificial environments to help test and treat patients. 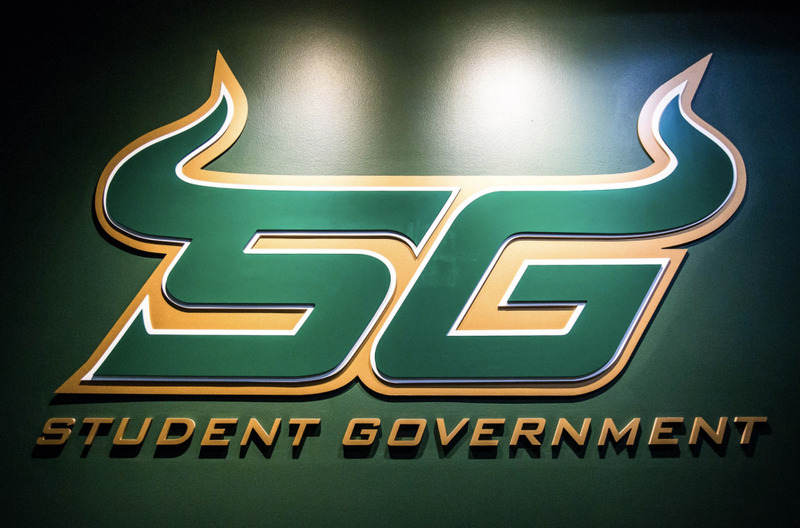 Housed in the REED Lab at USF Health, it’s the first of its kind in the state of Florida. William Quillen, director of the School of Physical Therapy and Rehabilitation Sciences, said CAREN serves as the computerized version of old rehab methods such as traditional treadmills and external resistance weights, while capturing data about anything from a patient’s balance to their postural control. The platform can change its slope and speed to match its environment or the patient’s capabilities. There are five virtual worlds built in so far, including a cobblestone path with flying birds as obstacles and a boat that patients can steer using sensors on their shoulders or by stepping on the force plates in the treadmill. 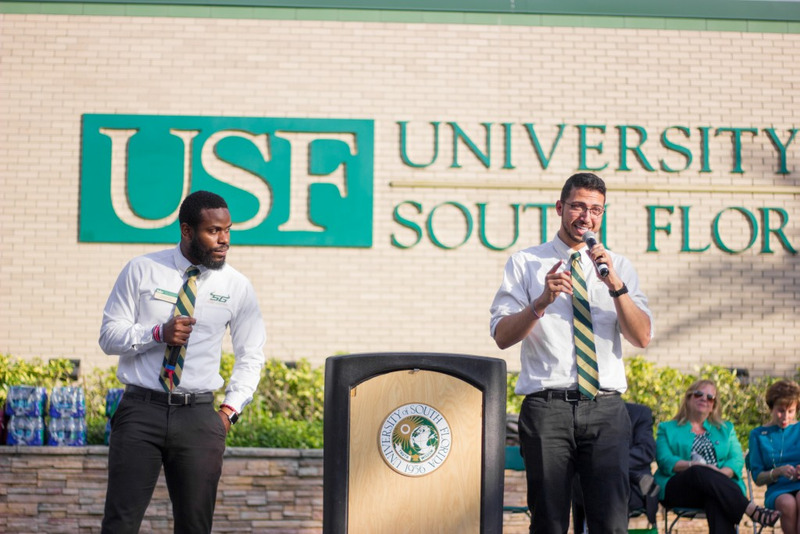 USF researchers are working with the James A. Haley Veterans’ Hospital and Draper Labs on campus, and the machine has already been used on patients with prosthetics, primarily below-the-knee amputations, to help them return to their normal gait. 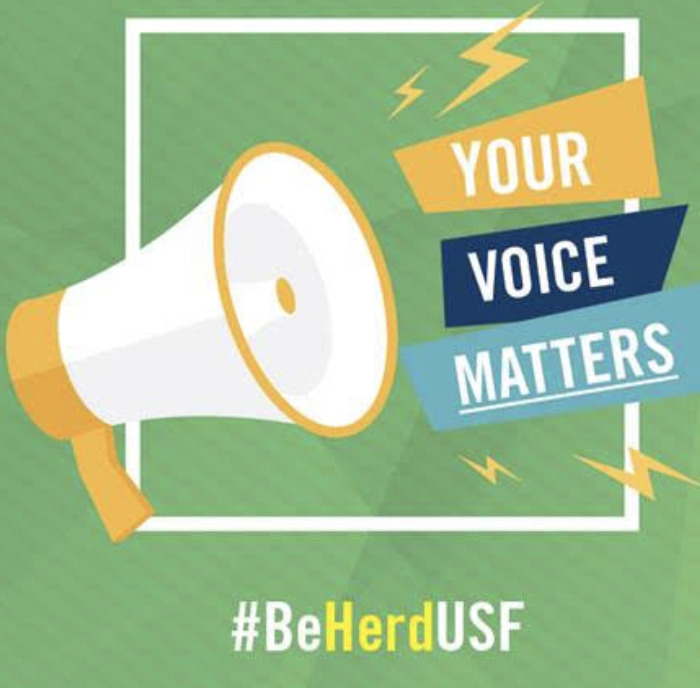 Stephanie Carey, a USF research professor in the College of Engineering, said she hopes they can treat patients with traumatic brain injuries and post-traumatic stress disorder. 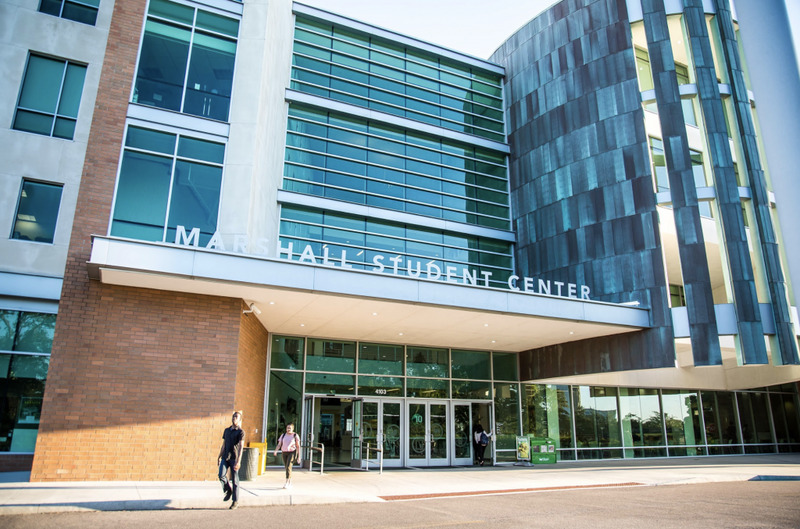 Those involved are working on writing research proposals to get students from engineering, physical therapy and clinical psychology involved, and some students are already working on developing high-tech canes and prosthetics. USF assistant professor Kyle Reed said CAREN significantly broadens the possibilities for treatment.